Wednesday night, I found myself at Ms. R’s around the time that I should be having dinner. Funny that. Dinner, complements of Ms. R’s mother, was on the stove. Arroz con Pollo (that’s rice and chicken for the uninitiated). Good thing I brought along an Argentine Malbec. Or so I thought. 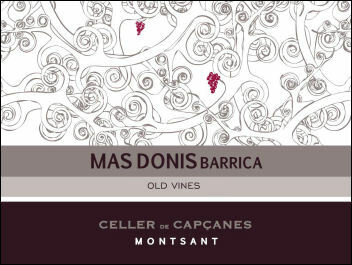 Follow up note, after a little bit of internet research, I found the Mas Donis via mail order for as low as $8 a bottle if you buy a case.